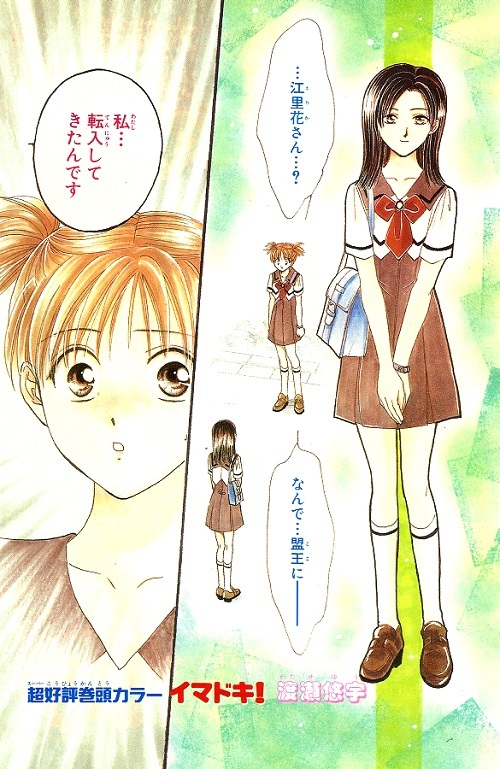 The Gallery pages are divided into types. 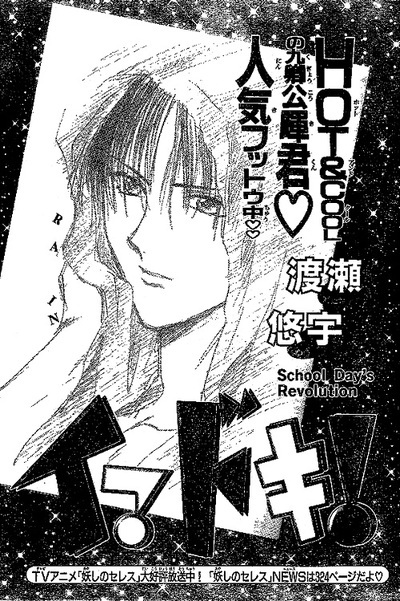 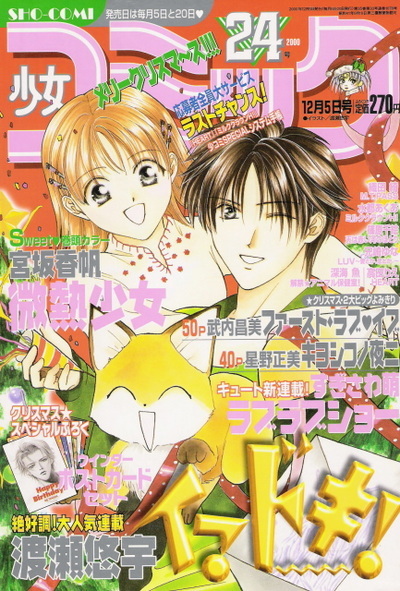 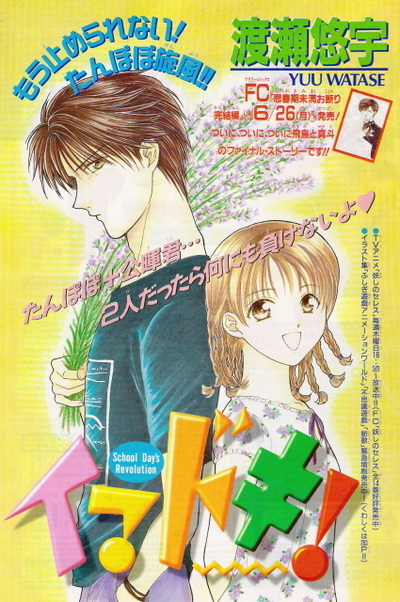 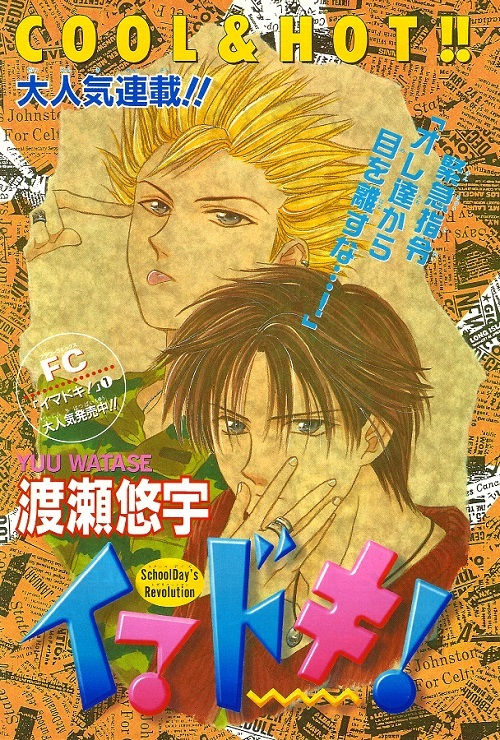 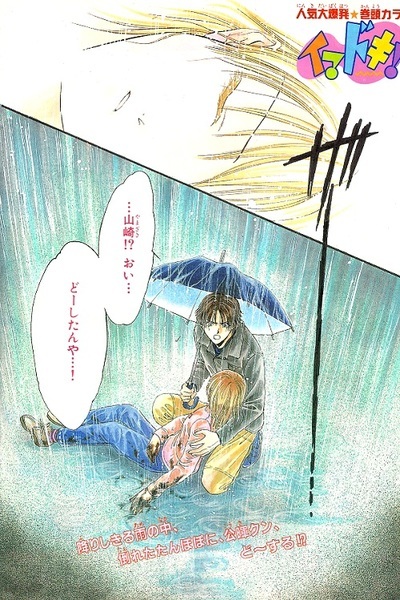 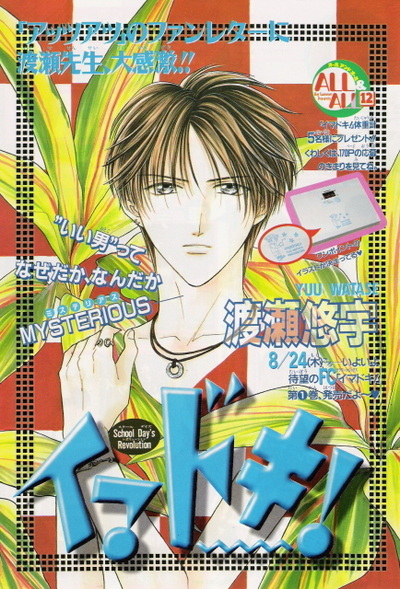 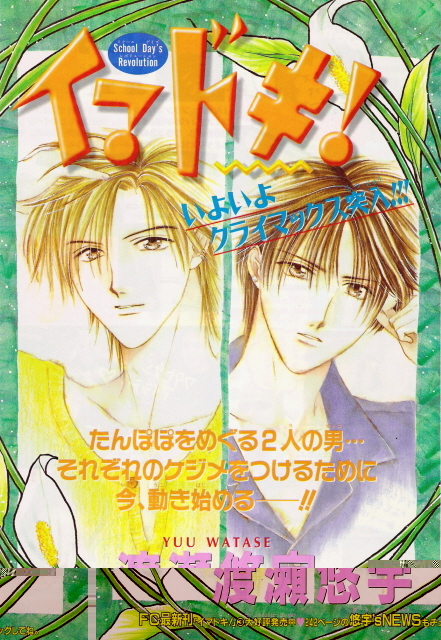 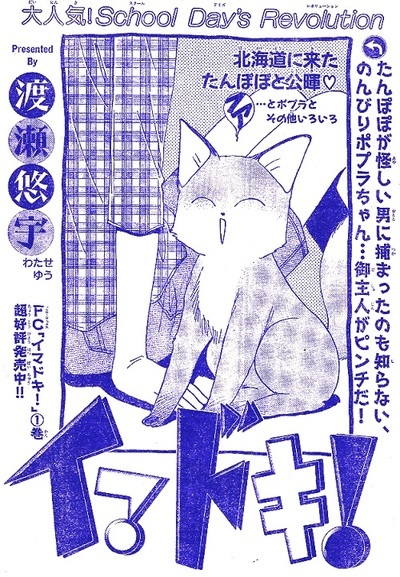 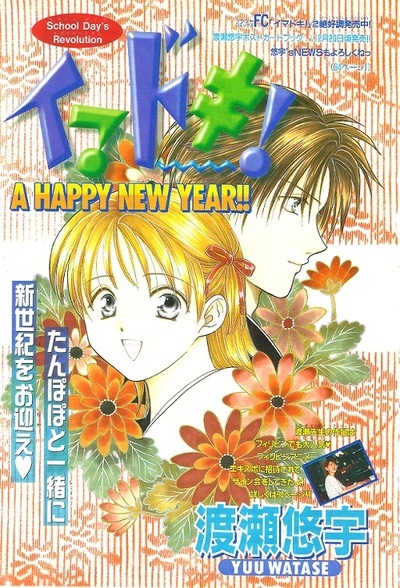 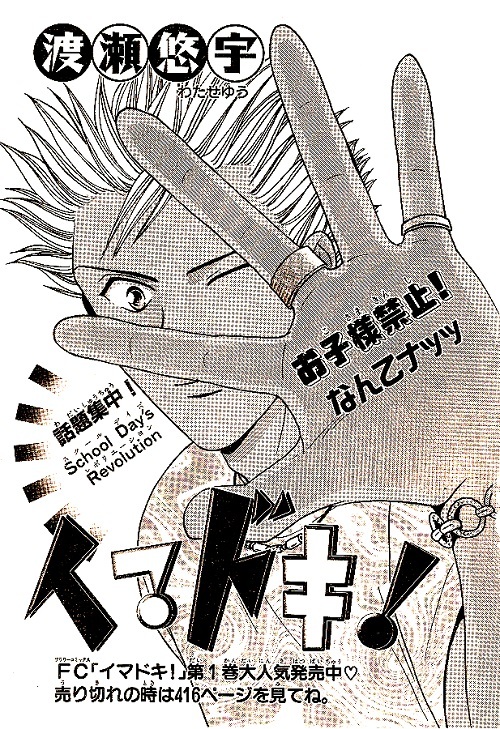 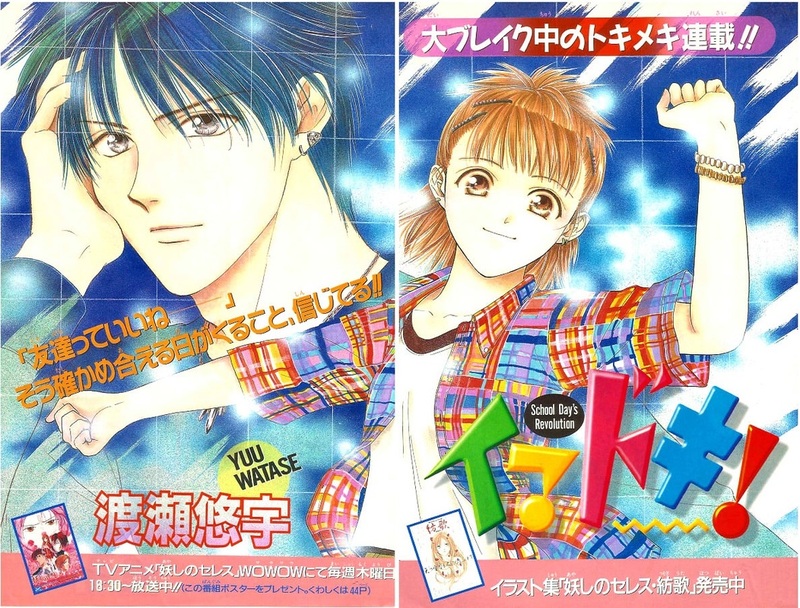 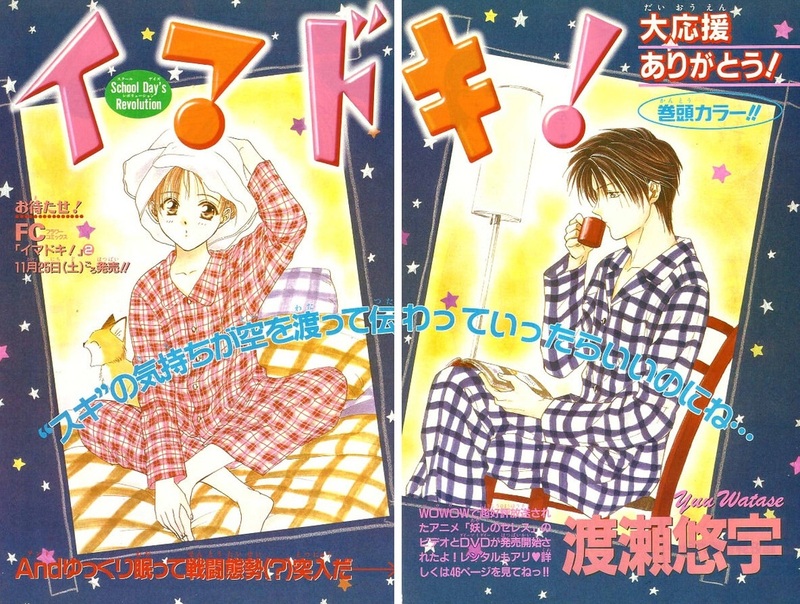 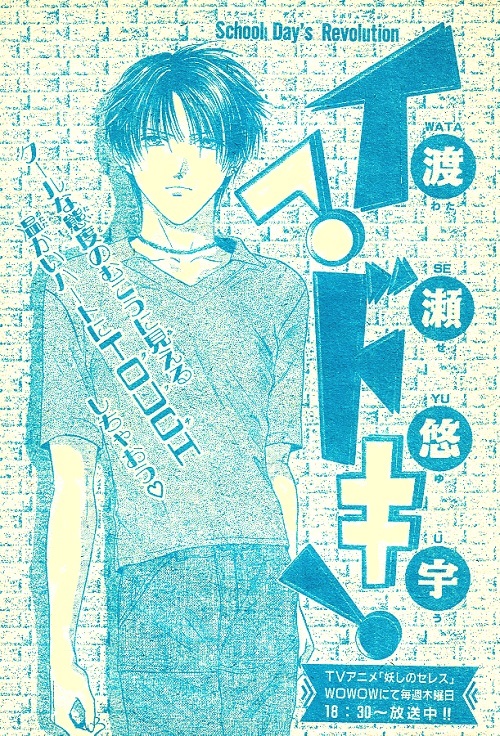 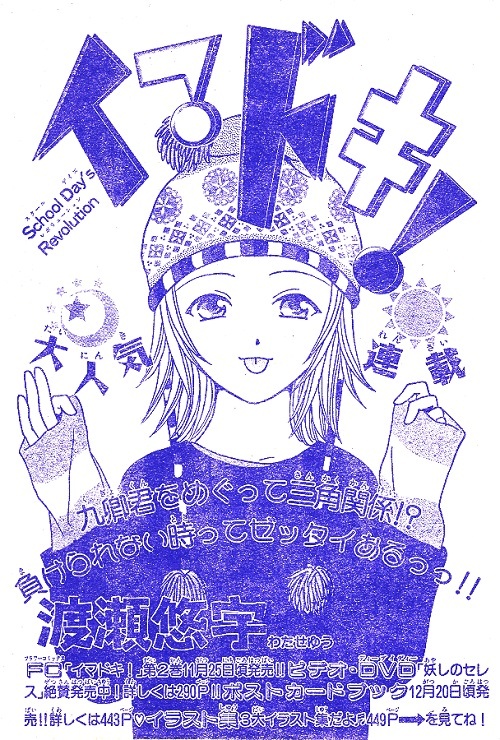 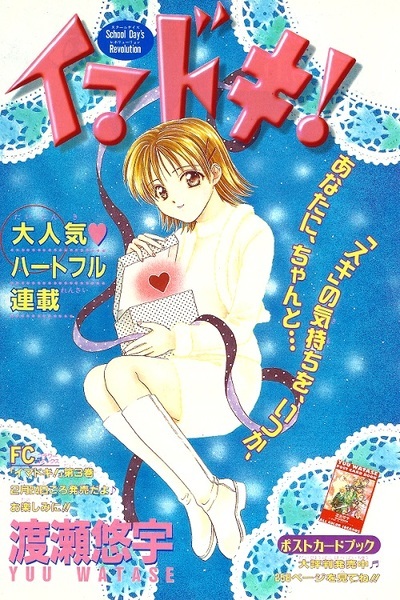 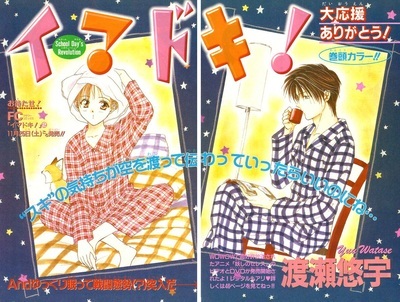 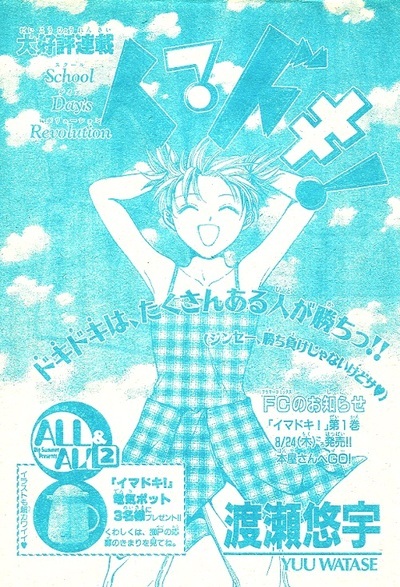 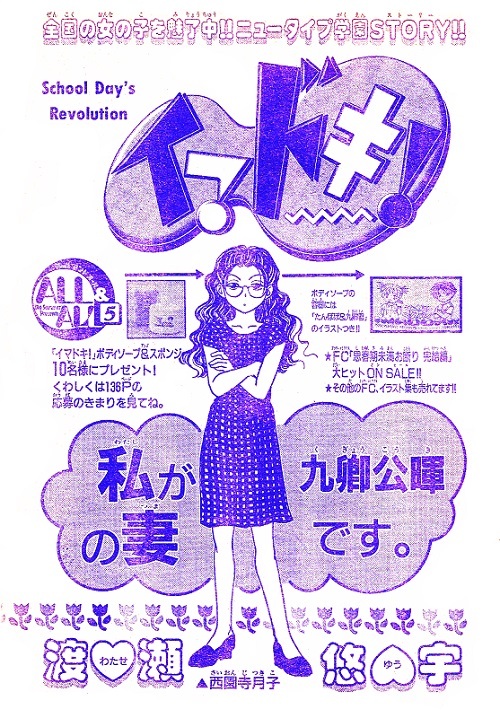 First you have magazine covers, then the Title pages (the first illustration page that was released in the initial release of a chapter of manga in a magazine, (and is usually not seen again!)) 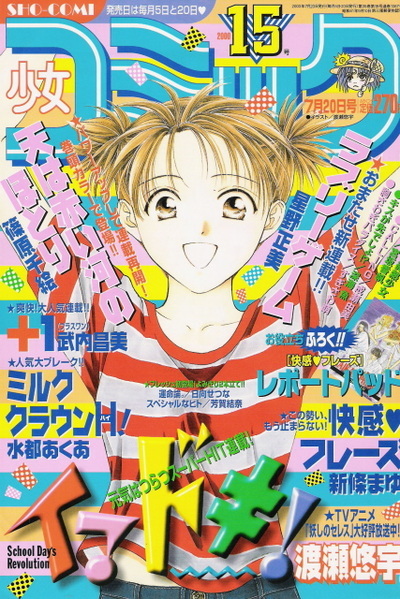 Colored manga pages, and Advertisements! 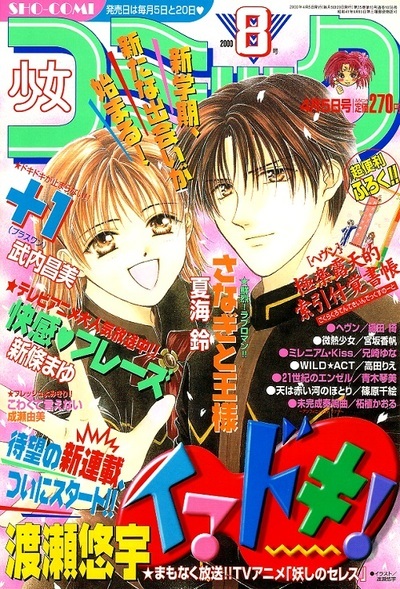 Not all sections will have all the types (for instance, Sakura Gari never released any colored manga pages). Also please note, that this section of the gallery is not complete. 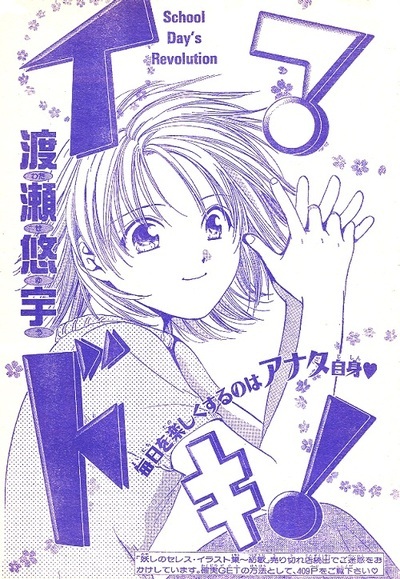 I also do not know which chapter corespondents with which title page, so they be out of order in regards to their releases. If you know information regarding title pages and their chapters shoot me an email!Please enjoy the gallery, and the gems that it holds!